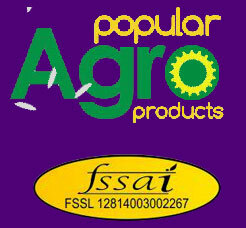 Credited as an famous company, we are offering premium quality Indian Biryani Rice. 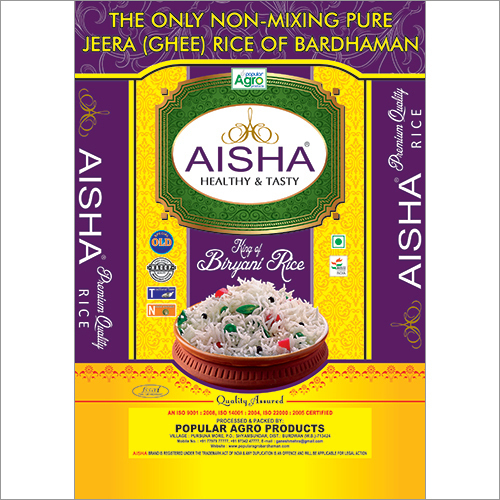 The offered rice is mainly used all over the world to prepare different types of kinds of dishes such as pulao, biryani,fried rice, kheer etc. 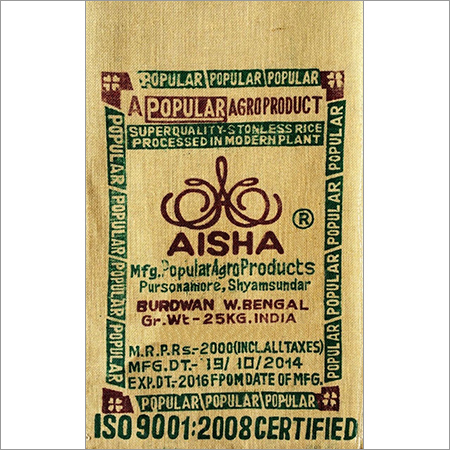 This rice is cleaned & prepared at our own production unit using latest processing machines by adroit professionals. 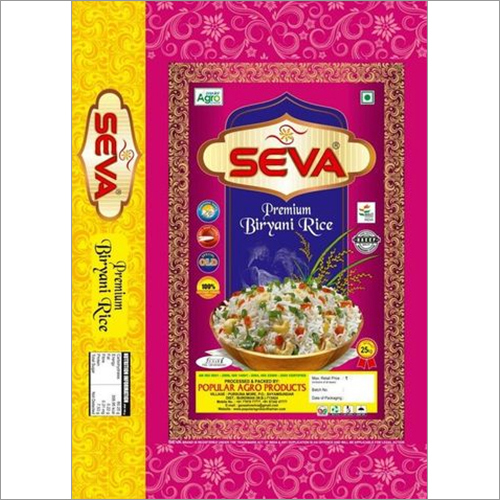 Further, our prestigious customers can easily avail the offered Indian Biryani Rice in different hygienically packed at reasonable rates.